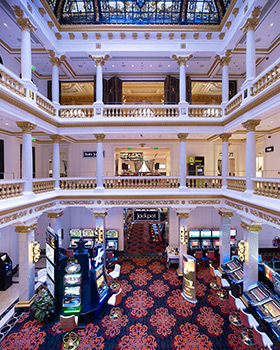 Experience all the history, culture and glamour of the Casino Gran Via. Much more than a casino, you can enjoy a tour of a historic palace. 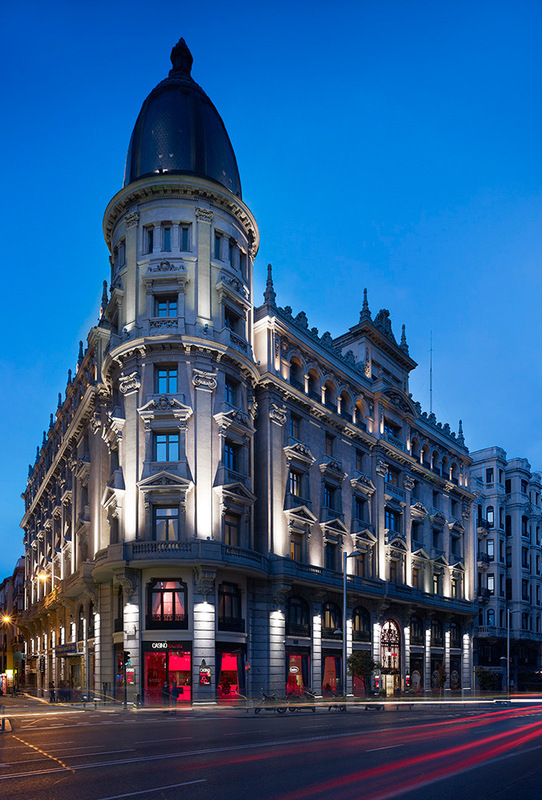 Situated in the heart of Madrid, every night you will enjoy the best party and live music with our cocktails. A person must be over 18 years of age. Please carry Identification Card to prove age.